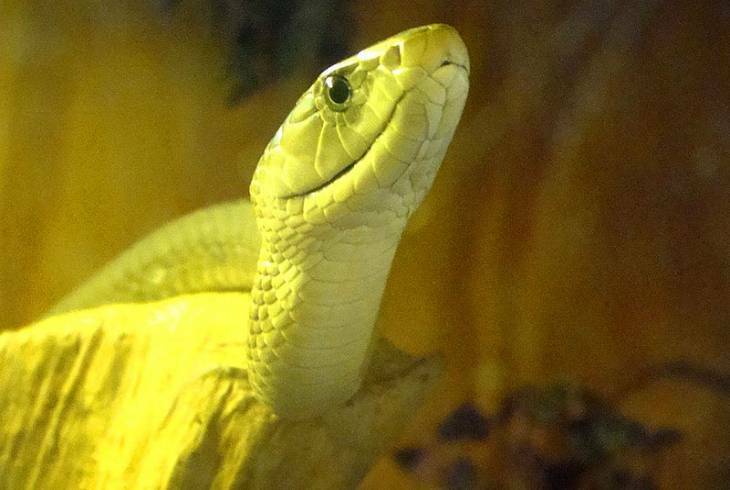 The Pure Venon Reptile Park is a great place to see and learn about the snakes and other reptiles of the South Coast. Daily snake demonstrations and guided tours are presented by professional staff, providing visitors with a much better understanding of these incredible creatures. There is a also special alligator and crocodile feeding on Sundays at 12:30. The park is located in farm estate just north of Shelley Beach. There is also an animanl farm petting zoo with goats, rabbits, and guinea pigs, and a curio shop offering clothing and other souvenirs. A licenced restaurant offers an a la carte menu and also caters for private functions such as weddings and birthday parties. Knoxgore Cottages located in St Michaels-on-Sea, offer an ideal holiday break away within a secure environment. Spacious, two bedroom flat, fully equipped for six people. Lock-up garage, splash-pool,DSTVwith PVR, Wireless tower available for internet, private braai facility. This up market, 3 bedroom apartment, is ideally situated on the picturesque beachfront of Shelly Beach in close proximity to all your essential amenities. It boasts a main bedroom and balcony with breathtaking sea views. KUBU BALI is a stunning block of Bali-style apartments comfortably sleeping 6 in three bedrooms (2 double and 2 single beds), with 2 bathrooms (MES - bath and shower). Consisting of 17 duplex apartments, Club Hacienda is perfectly placed to enjoy the best that the South Coast has to offer, and is just a short walk from Shelly Beach Shopping Centre. Sleeping a total of 6 persons, the apartment has one main bedroom (featuring a double bed) and two smaller bedrooms (each featuring 2 single beds respectively). Pure Venom Reptile Park Information and Nearby Accommodation.